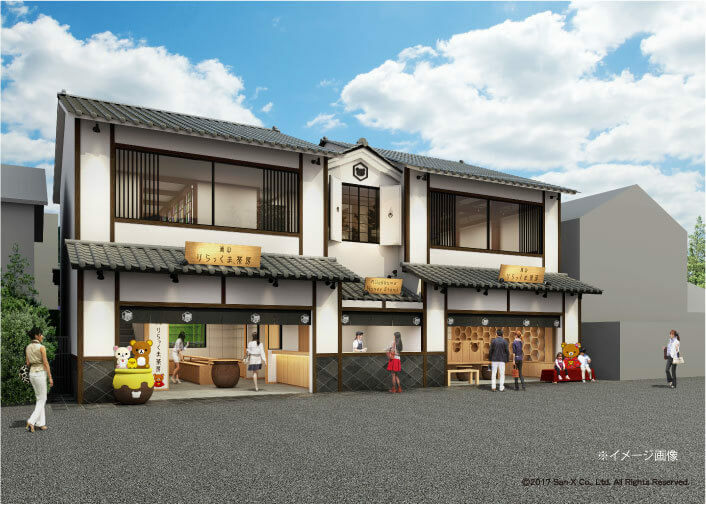 A Japanese style café created under the theme of “Wa×Rilakkuma” “Arashiyama Rilakkuma Sabo” will be opened in Arashiyama, Kyoto. The opening ceremony will be held on the 28th of October (Sat.) from 10:30. A take-out shop that offers desserts and drinks, dessert/food shop which introduces the concept of the café “honey” and Japanese style collaborative sundries created using the ideas of the Japanese style small goods series, Nishijinori (traditional crafts of Kyoto) and Shimizuyaki (a bowl/vessel making brand in Japan). 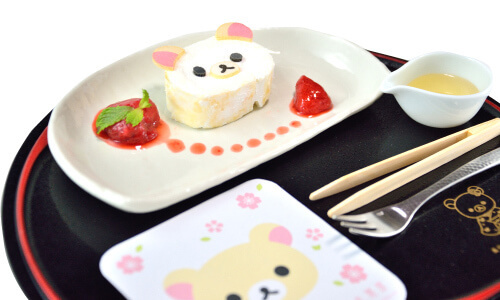 A goods shop that offers many Rilakkuma licensed goods and limited products will be sold too. Moreover, the backyard has an eat-in-space and is a suitable area to take photos. 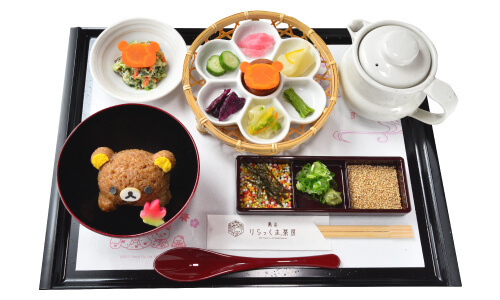 Various drink menus, arranged Japanese desserts based on Japanese desserts and Western desserts, healthy meals using fresh vegetables using the images of characters such as Rilakkuma, Korilakkuma and Kiiroitori will be offered at the “sabo” (tea room) located on the 2nd floor. 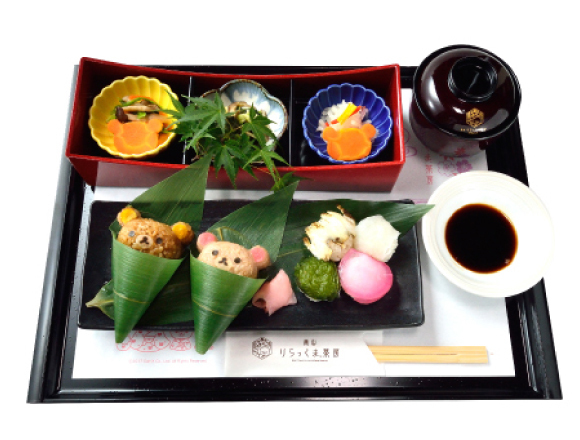 Below are examples of the goods and menu items. 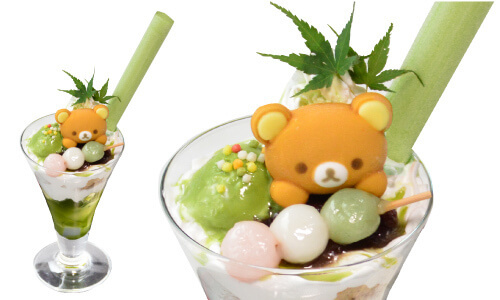 Why don’t you spend a nice time at this collaborative café of Japanese style and Rilakkuma? 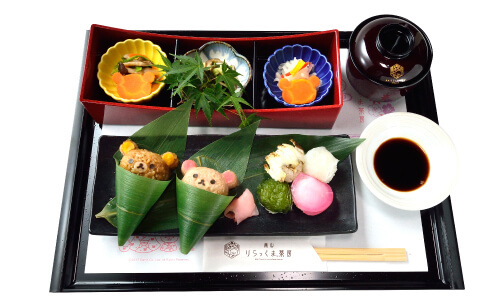 ※Please note that it might not be possible to make reservations depending on the reservation situation. 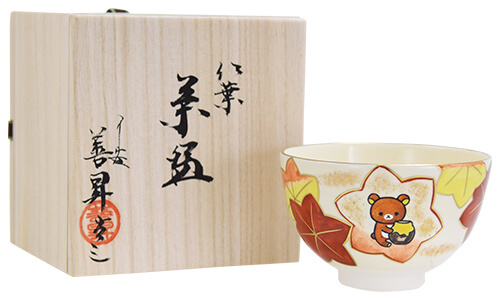 Location: Arashiyama Rilakkuma Sabo (〒616-8374, 15 no uchi, Kitatsukurimichicho, Sagatenryuji, Ukyoku, Kyotoshi, Kyoto) ※Please contact us directly if you have any questions.